Some enterprising scammers have been tricking iPhone users into downloading apps that charge $US4 per week or more – sometimes working out to hundreds of dollars per year. One of these apps even rose to No. 69 on Apple’s top-grossing chart, suggesting that only 68 apps were making more money in the United States. Now, Apple is quietly removing these apps from the App Store. Apple’s App Store is what’s often called a “walled garden.” Only apps that Apple approves can be downloaded for your iPhone, which Apple says improves security and satisfaction. But there have been some apps on Apple’s App Store that have taken advantage of customers using what techies call “dark patterns,” or misleading user interfaces designed to trick people into selecting options they didn’t mean to, TechCrunch reported on Tuesday. In this case, those dark patterns were designed to get people to sign up for subscriptions that could cost hundreds of dollars per year. For example, the No. 69 top-grossing app on the United States App Store was called Scanner App. It used your iPhone’s camera to scan documents, and it worked – but it cost as much $US4 per week, or over $US200 per year, and wasn’t honest about signing people up for the recurring bill, according to user reviews. And now it’s zapped – off the App Store entirely, apparently, after the TechCrunch story, along with most of the other apps mentioned in the story. These shady subscription apps are enabled by a change Apple made in late 2016, which allowed different kinds of apps to charge a recurring subscription fee, instead of a one-time, up-front cost. To make matters worse, some subscription apps have started using Apple’s App Store search advertisements to gain placement above less expensive alternatives when users searched. 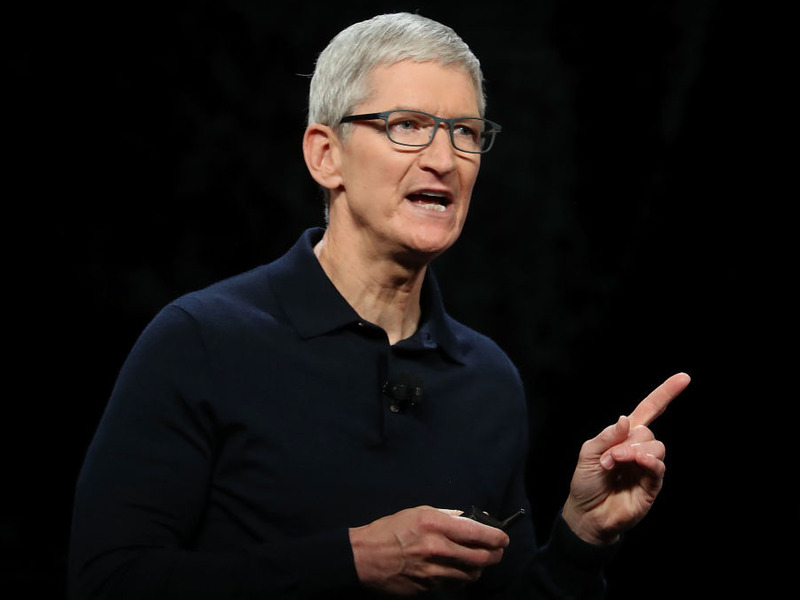 Apple has been aggressively pitching subscription fees to its top developers, including releasing a video evangelizing the subscription model earlier this year, and holding invite-only meetings in New York to encourage developers to try selling software on a subscription basis. At one meeting in early 2017, an Apple representative said that paid apps represent 15% of total app sales and is on the decline, suggesting to developers that subscription apps were the only way to create a sustainable business on Apple’s platforms. TechCrunch isn’t the only outlet to publish a story on this particular scam. Forbes shined a light on it earlier this year, and in summer 2017, Mashable reported on a virtual private network app that charged users $US99 per week.